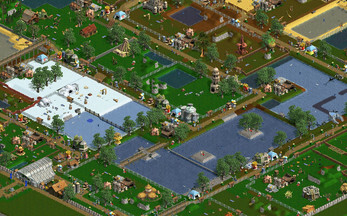 A park so amazing, it would be impossible to build in real life. 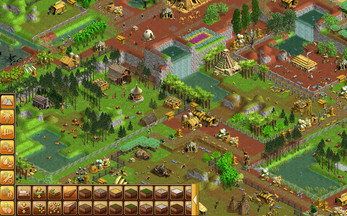 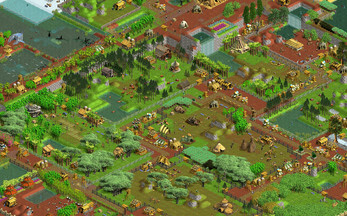 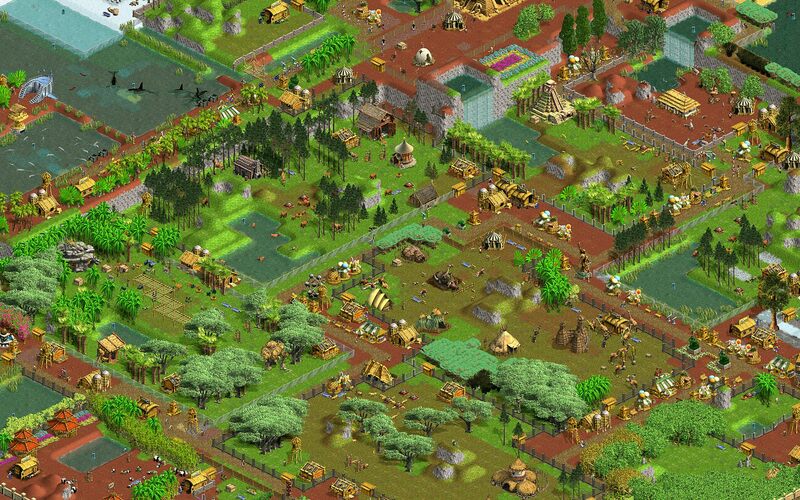 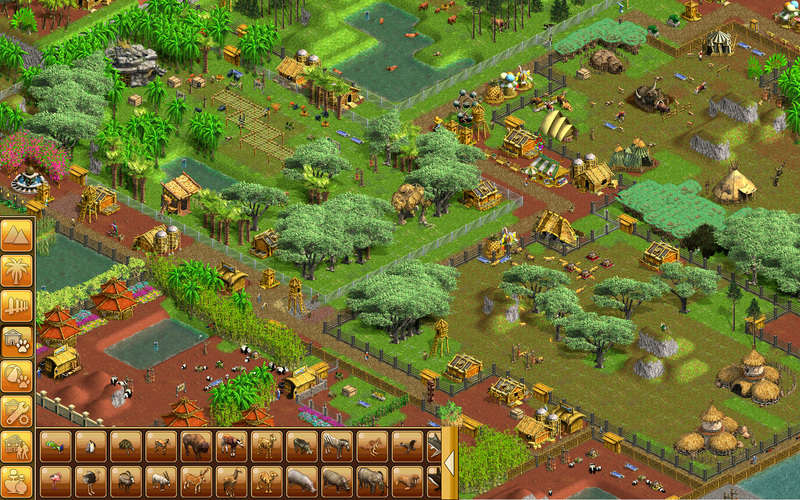 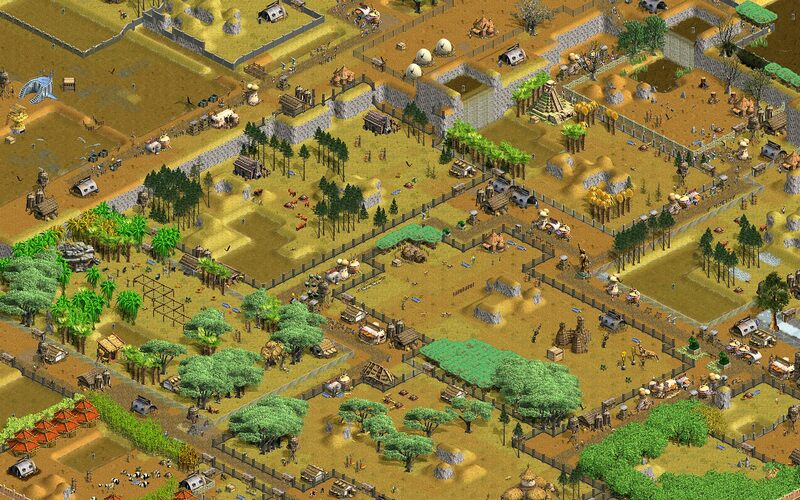 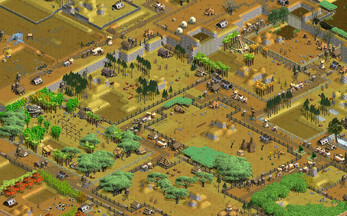 In Wildlife Park you must build an animal park from scratch, managing it so your visitors will spend their money. You begin with just the park area, a ticket booth, and some money. 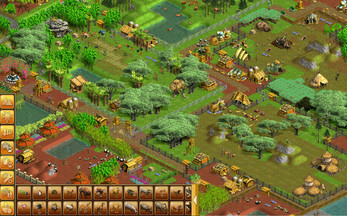 From there you can buy animals, build the zoo, hire employees, and then open the gates and let the visitors come. • Great athmosphere with realistic sounds and corresponding music themes.